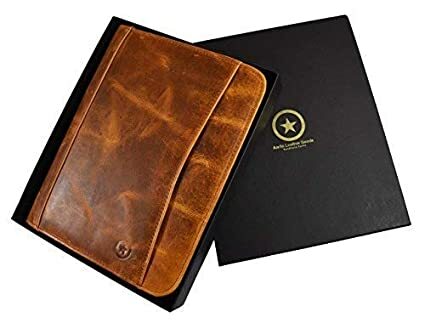 #ad Today only, 2-10-19, you can save big on Leather Travel Portfolios for men and women at Amazon.com. This perfect business planner and organizer has an aesthetic design to hold loose pages, important documents, business cards, photos, and all sorts of paper documents is $71.99 (regular price $95.99). Shipping is FREE.